This cheesecake version of the classic American dessert, Key Lime Pie, has the perfect combination of tartness and sweetness. 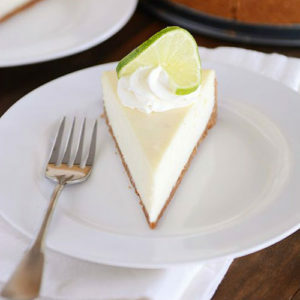 Here is an easy dessert recipe for Key Lime Cheesecake. 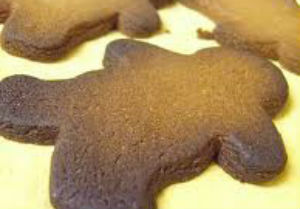 Stir together graham cracker crumbs, sugar and butter or magarine until mixture resembles moist sand. Press on bottom of 9-inch springform pan; set aside. To make the filling, combine lime juice and water in a saucepan. Sprinkle with gelatin and et stand for 5 minutes to bloom. Add sugar, eggs and lime peel. Cook over medium heat, stirring constantly, until mixture just comes to a boil (about 7 to 8 minutes). Remove from heat when mixture starts to simmer, do not boil. Set aside. 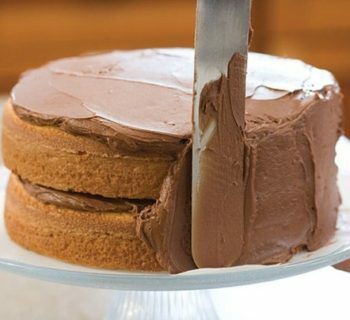 Combine butter and cream cheese in a large bowl and beat using an electric mixer at medium speed. Gradually add hot lime mixture and scraping bowl often, until well mixed (1 to 2 minutes). Refrigerate, stirring occasionally, until cool (about 45 minutes). 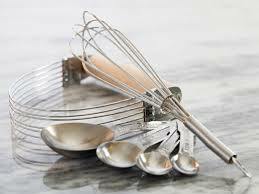 Beat whipping cream in chilled small mixer bowl at high speed, scraping bowl often, until stiff peaks form (3 to 4 minutes). Fold into lime mixture. Pour into prepared crust. Cover with plastic wrap and refrigerate until set (around 3 to 4 hours). Run a knife around inside of pan to loosen the cheesecake. Carefully remove the side of the springform pan. Top cheesecake with whipped cream and lime slices, if desired.